Buy someone a flight and we will send you (by email or mail) a personalized voucher for your special occasion. Fill in the first part of the online voucher form with your details. 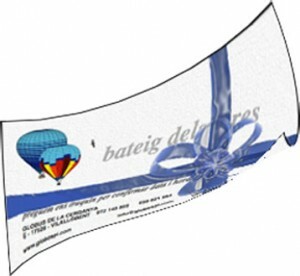 Write down the name(s) of the person(s) you are buying the voucher for. ¿Do you wish to add a special message? Write it down in the special message box as you want it to appear in the voucher. Payments can be made online (5% off), or cash on the day of flying.